Are you a food and beverage manufacturing professional? Post aprofile with us to manage your jobsearch, allow employers to view your credentials and utilize CareersInFood.com to its full potential. Searching for a job in the food and beverage manufacturing industry? 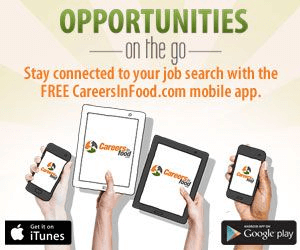 Currently there are 635 Food and Beverage Manufacturing Employers and Recruiters posting 12,160 jobs on CareersInFood.com. Blount Fine Foods is a private, family owned company that has been in the food business since 1880. 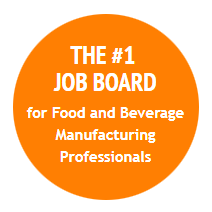 With 14,695 current food and beverage manufacturing jobs posted from hundreds of the industry's top companies and recruiters, we have grown to become, by far, the largest food and beverage industry-specific job board on the internet. Food processing careers encompass a variety of job opportunities beyond plant management, quality control, food science and sales. So, whether you have a degree in accounting, human resources or are looking to spread your wings in a career in maintenance, marketing or environmental health and safety, the food manufacturing industry could be the next step in your career.